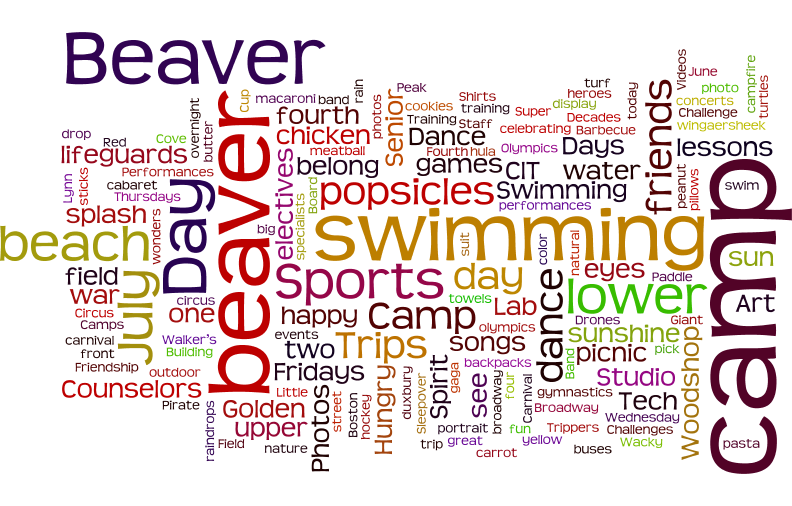 What an incredible summer at Beaver! Golden Beaver Challenges. The Carnival. Fourth of July Celebrations. Field Trips. Spirit Days. The Circus. Beaver off Broadway Performances. Concerts. Swimming. Barbecue Fridays. More swimming. Dance. Sports. Ceramics. Tech Lab. Cooking. More Swimming. Nature. Our furry friend the Beaver. Photos capturing it all. Videos celebrating memorable events and activities. Terrific electives. Traditions. More swimming. Friendship. Laughter. Smiles. We’re all sad here to see the summer end – but we have had such a wonderful time sharing our summer with the best campers in the world. Have a great fall, winter, and spring. We can’t wait to see you next year!